A person knows himself through other people. Why do they make animals experiments and why is avocado so useful? well, you need to somehow fight with your personal opinion and put the majority opinion at the first place. When the understanding of all these factors converges into one, the results immediately make you rejoice. Today I will consider a couple of questions, the answers to which scored the most equal number of votes. Good for heart: Watermelon or Avocado? When I searched for information about these plants on the Internet, I understood only one thing - they are both good for the heart. 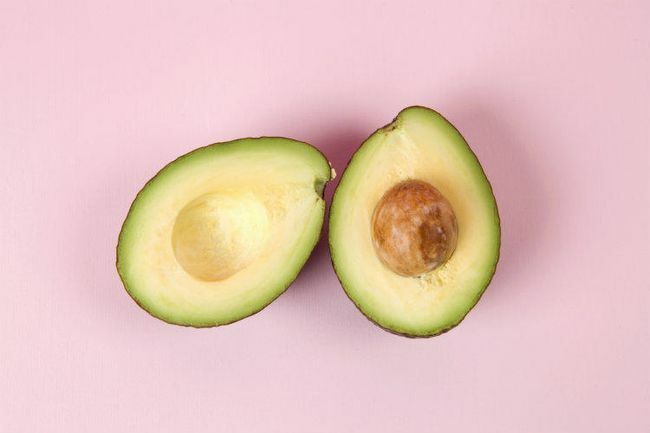 The headlines were full of loud statements, saying that “Avocado is the most useful fruit for the heart” and “Only watermelon cures the heart". This made me think that it is necessary to choose “Both options” (25.3%). But after analyzing it a little more, I decided that the majority opinion might be in favor of Avocado. I reasoned as follows. Firstly, Russian-speaking participants know more about the benefits of watermelon, but surfing the Internet they will see more convincing headlines that assure that avocado does not just cure the heart, but it is the most useful fruit for this organ. Secondly, advisors from southern countries (there are quite a lot of such in the project), where mostly this fruit grows, it is more likely that they will vote for it. So I chose Avocado and did not lose, it took the first place with 47.05% of votes. Conclusion. When analyzing, you can take into account not only loud headlines on the Internet and your own knowledge, but also the geography of the participants. Animals experiments: save people or violate animal rights? This is exactly the case that I described in the difficulties with the recognition of the majority opinion when it is necessary to cast aside your own opinion and prejudices. I couldn’t just vote for the option “Save people”, because I do not want to be saved in this way. But the majority chose this option, even if with a small margin, in slightly more than 2.5% of votes. You need to cast aside your prejudices in order to win in DB. As soon as you do this, it becomes immediately clear that everyone is fighting primarily for their survival and the fact that over 150 million experimental animals die every year in the world doesn’t interest any one. A large part of animals (65%) perish during the development and testing of new drugs, another part perishes during the cosmetics research, military and space experiments, as well as during student experiments. Conclusion. After such statistics, it seems to me that many participants would change their answer. But, one way or another, but in such questions you just need to abstract and try to understand the majority opinion. Remind you that “Emotional Advisors” tournament is in full swing. Each participant can become the owner of a part of a prize fund of $28,300. In order to move as far as possible in the tournament, it is necessary not to miss the questions, the survey days, and, of course, I is necessary to analyze the questions. You need to somehow fight with your personal opinion and put the majority opinion at the first place.